Who is John Barns Graham? What is Freemasonry - How to Join? The New Zealand "Masonic Tree"
Our 2019 masonic year has begun with many positives. New members are up 17% and members resigning are down 29% - and the men who are joining our organisation are young enthusiast members proud to join the ranks of an august and respected fraternity. This growth in membership is due to you – our members who are taking ‘Speak Up for Freemasonry’ to heart and putting it into practice. I recently had the opportunity to talk on Radio New Zealand and TV One about freemasonry – to an audience of some 1.3 million New Zealanders!! And they are all talking about Freemasonry judging by the positive feedback I have received from all quarters. 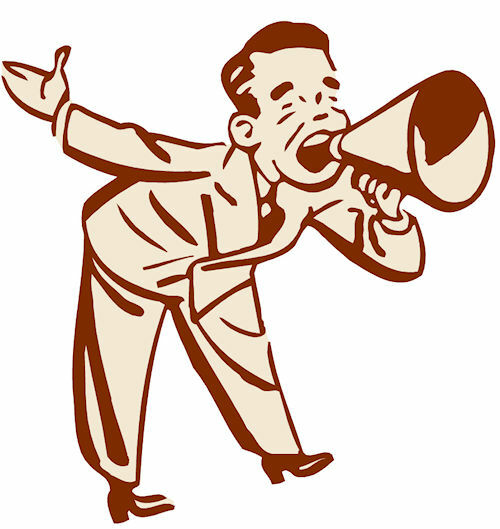 The time is right for you to talk to the public in your area about Freemasonry and your Lodge. The public want to hear from you. ‘Speak Up’ will continue to form an integral part of our strategy over the next five years. Following 6 months of consultation with brethren, and then facilitated soul searching and brain-storming, the new “Strategic Direction - 2019-2023“ is ready for release. Your Divisional Grand Masters will manage its distribution and I urge you to spend time looking at it, at its themes of ‘Our Community, Our Family and Our Compassion’ and at the resources and booklets that are part of it. The ‘Strategic Direction’, like ‘Speak Up’, needs your support and enthusiasm to succeed. I am confident when you see the new strategy you will be as proud as I am of the fresh modern look and feel and embrace the opportunity to play your part in making Freemasonry a force for good in this wonderful land. Freemasonry in New Zealand is experiencing a renewal thanks to the ‘Speak Up’ Programme undertaken by Freemasons and Lodges and to our increased penetration of most social media platforms - especially Facebook. 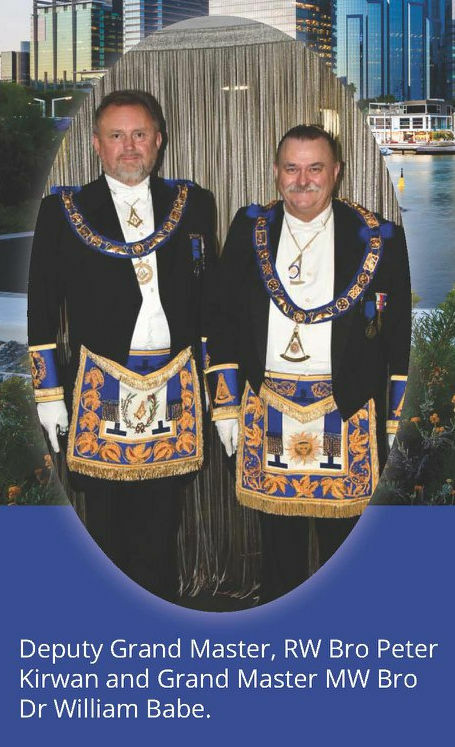 In the simplest terms, it comes down to Freemasons taking pride in the organisation, and having direct conversations with non-freemasons, talking about their personal experiences as Freemasons, the fun and enjoyment they derive, and the charitable activities supported in New Zealand. Freemasons are funding another major project with the Freemasons CAR T-cell research programme, in conjunction with the Malaghan Institute of Medical Research. This programme will be making cutting edge technologies and therapies available to ordinary New Zealander in the fight against cancer. All of us have been touched one way or the other by cancer and so this project demonstrates our compassion for our fellow citizens, it reaches into our very masonic charitable soul and will be a further example of the work that Freemasonry supports in medical research. I am of course referring to our long-standing contributions to research into degenerative brain diseases and paediatrics. Next year is our Grand Installation and I urge each and every one of you to consider attending, with your partner, all the many exciting events over the weekend of 15-17th November 2019. Registrations can be completed online or by downloading the PDF at www.freemasonsnz.org/grandinstallation and there is an early-bird special. We are rushing towards the end of what I am sure has been a fulfilling masonic year, leaving many of us wondering where the year has disappeared. There is still lots to be done, before resting back into summer mode. In April this year, over 50 Kiwi Freemasons and their partners joined me in Melbourne for the Victorian Grand Installation, and a super time was had by all – including a trip down the Yarra for an afternoon sipping beers and licking ice-creams! Time for another venture across the Tasman. I would be delighted if Brethren and their partners again joined with me to make up another New Zealand Delegation to attending the United Grand Lodge of NSW & ACT Grand Installation in Sydney from 3-5th August 2018 and/or the Grand Lodge of Western Australia Grand Installation in Perth from 25-28th October 2018. Details for registration, etc can be obtained from Freemasons New Zealand at communications@freemasonsnz.org This is a great opportunity for exposure to international freemasonry. This is a time to mix and mingle with Freemasons from Entered Apprentices through to our most senior members. Everyone is welcome – and will have a great time experiencing Freemasonry on a much larger scale. I look back at 2017 and see not only a year of many achievements, but also the setting of a platform for future growth and direction. We had the Tercentenary – and wasn’t that a wonderful showcase. Not only the event itself, but on YouTube there are a welter of videos on topics associated with Freemasonry. The profile is all positive and shows people Speaking Up for Freemasonry. We completed the sale of the Wellington building and have placed our organisation on a solid financial foundation to now focus on our future. Management changes within the National Office have seen some important steps taken – Laurence Milton completed his 17 years of service, and Sheila Hicking also retired from her role with The Freemasons Charity. The loss of their knowledge and expertise put special emphasis on replacing them with talented people who can enthusiastically embrace our aims and objectives. We are delighted to welcome Gareth Turner and his team to provide management support and guidance to our Divisional Grand Masters, and to help me lead Freemasonry into our future. The Divisional Conferences will consider introducing postal/electronic voting in a way which will not only modernise, simplify, and speed up our procedures, but still ensure every Lodge has a chance to consider remits and then cast its vote. I trust these will attract your support. There are a number of initiatives planned to be rolled out over the coming year, as we strive to get activity back to Districts and their communities. 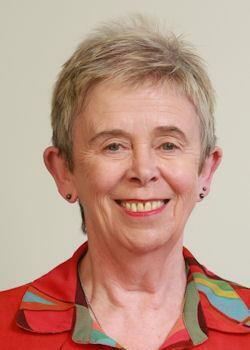 We will celebrate 30 years of the Paediatric Fellowships at the University of Otago – we will take pride in 40 years of our University Scholarships program (of whom our Prime Minister is one of our alumni) – and we will take time to continue to Speak Up for the myriad of accomplishments Freemasonry has made in New Zealand. Our future depends upon the members in your Lodge talking about Freemasonry to the public – we can provide resources from National Office but ultimately it is each one of us in our Lodges who must attract the next candidate and then must ensure the brother becomes an active member of the Lodge and participates in what the Lodge does. If your Lodge is strong, then your District will be strong, which will enable your Division to develop strength, and then together we will all help to make Freemasonry a force for good within this fine country of Aotearoa – New Zealand. Festive Greetings to One and All! Who are you going to speak to about Freemasonry over the Christmas break? Traditionally, Freemasonry tends to wind down over our summer break. We take the opportunity to take in some air, enjoy our warm sunny climate, drink in the scenery of the country we love. We thrive on the joy of spending the Christmas season with families and friends – and I have two young grandsons I will be spending time with as we head into 2018. However, while I am delighted with the progress we have made over this last year, I remain determined to keep building for our future. In December, I have meetings planned with our Past Grand Masters, the Grand Lodge Trustees, and with the Board of General Purposes. In January, the Div Grand Masters and I, together with our Executive Director (Gareth Turner), Graham Wrigley and Peter Benstead, will be considering some operational plans and strategies to continue the momentum that has built this year. 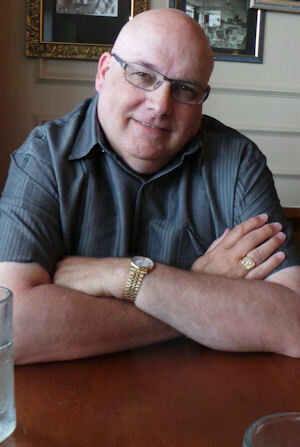 I hear some Lodges and Districts are also taking advantage of the summer vacation to do some planning and preparation. This is tacit recognition of the fact that the future of each Lodge is in the hands of the brethren of that Lodge. I am delighted that National Office ended the year with a financial surplus (the Annual Accounts are due to be distributed mid-December), which enables us to plan on delivering resources to the Lodges and the brethren at the coal-face. The Speak Up campaign has generated lots of discussion amongst us, and many Lodges have spent the year getting their affairs in order so that new candidates wont simply be lost straight out the back door. That makes sense, but now the time is ripe for us all to seize the challenge of Speaking Up For Freemasonry – to talk to the public about the good the Freemasonry does – in our communities, and to our people. Lets us celebrate the Festive Season – but let us also remember that our Lodge needs each one of us to take personal responsibility to talk to a non-mason about our Lodge. So who will you talk to over summer about your Lodge? Does ‘waka’ have an ‘h’? Less than three weeks before my departure to London and the UGLE Tercentenary Celebrations. I haven’t packed the bags yet, but am assembling the contents. 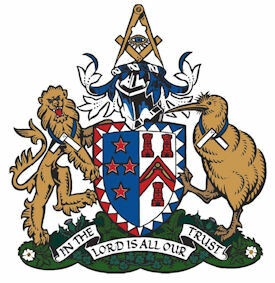 Apart from regalia and some fancy clothes, I will be laden with gifts – an appreciation from the brethren of New Zealand for the UGLE….and as I will be meeting the Grand Master Mason in Edinburgh, he too will be presented with a gift from New Zealand….as will the Grand Master of Ireland. They will each receive a majestic Waka suitably engraved – all helping to build bridges across the world of freemasonry. However, I also have an appointment to attend on the NZ High Commissioner in London, the Rt Hon Sir Jerry Mateparae, and will be presenting him with a gift from the freemasons of his home country. The Tercentenary is a wonderful opportunity to make our mark on the world stage and to help demonstrate the universality of our organisation. The gifts are tangible evidence of our camaraderie and support for those Grand Lodges with whom we have a special attachment and I am honoured to be representing our country on this occasion. And, before you ask, it is likely I will be spending some time with my fellow Grand Masters from Australia – I will have some pavlova for them. Saturday 9 Sept 2017 – on a visit to Northland District to attend the installation meeting of Okara Daylight Lodge, and to present to W Bro Jack Matthews a bar celebrating 70 year’s service, the Grand Master was taken to Whangarei Base Hospital. All was well however – he was visiting W Bro Jack Robson – who should have been invested as Deputy Master for Okara Daylight but for the fact he had been involved in a collision – him and his mobility scooter on a pedestrian crossing, getting bowled over by a couple of cars. Jack left sore broken and grumpy! And he couldn’t attend Lodge – so the Grand Master collected some goodies from the refectory table and headed up to Ward 1 to do some almoning. 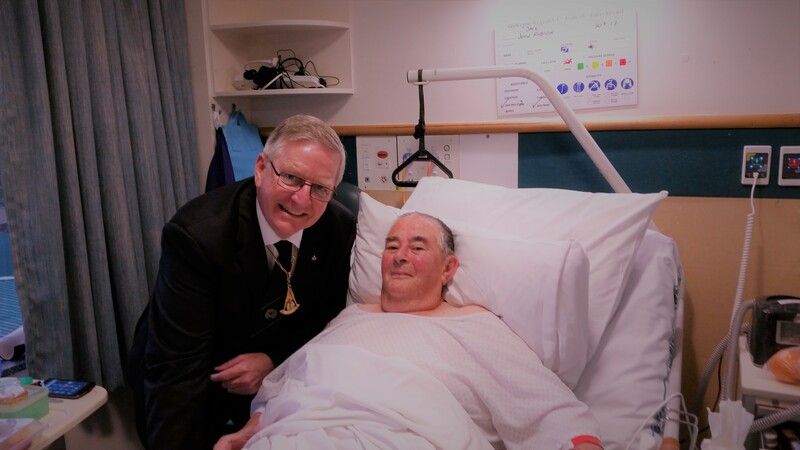 Jack Robson was delighted to know he was in our thoughts – and took the advice to hide the refectory food from the nurses…just in case… and the Grand Master headed back to the refectory to continue the Lodge celebrations.